Trim: LIMITED, FULLY LOADED, BLACK ON BLACK, CLEAN! 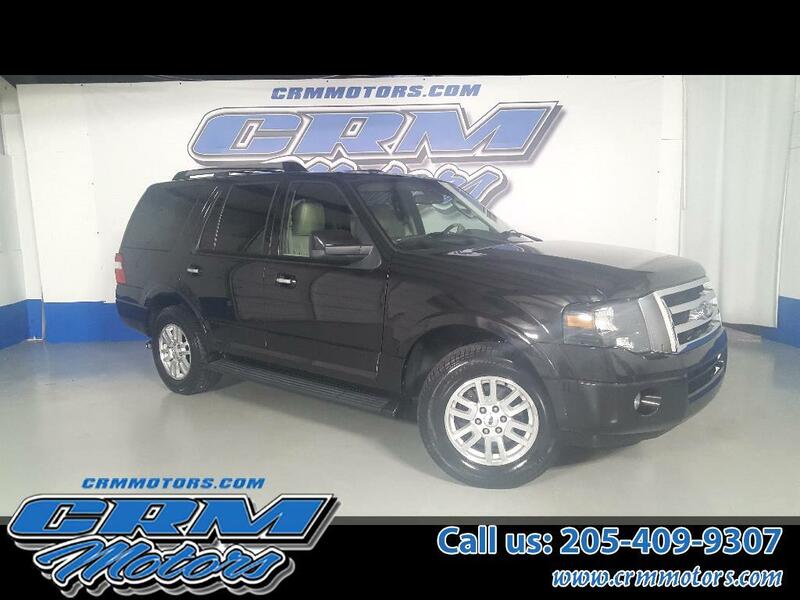 Vehicle Inquiry for 2014 Ford Expedition LIMITED, FULLY LOADED, BLACK ON BLACK, CLEAN! This vehicle comes with the option to purchase a 2 year / 24,000 mile extended service contract. Please ask your sales professional for more details.